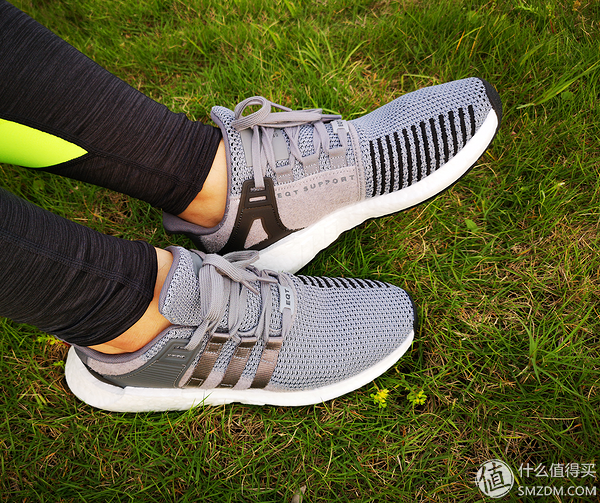 As the Boost’s coming out in 2014, it has drew a lot of people because of its excellent cushioning and elasticity. 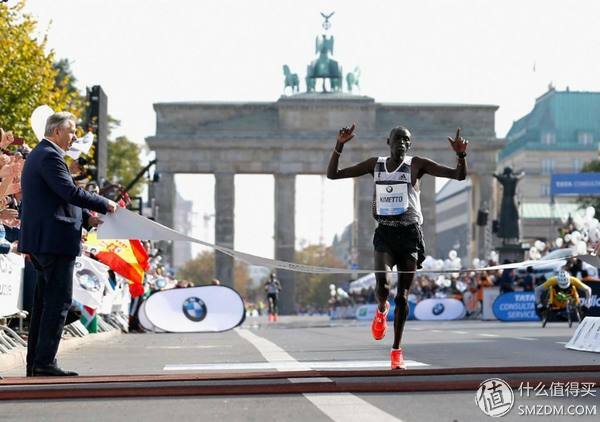 Meanwhile, in Berlin Marathon, it was Kimetto who made the Adidas Adios 2 popularly known. Since then, it was widely said that Adidas’ development would be overwhelming. And the fact has proven the prophecy to be true. 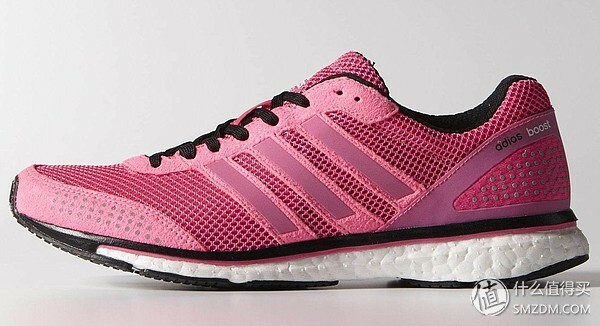 In recent years, Adidas combines the Boost with tide shoes, thus resulting in Adidas’ running models being trendier. 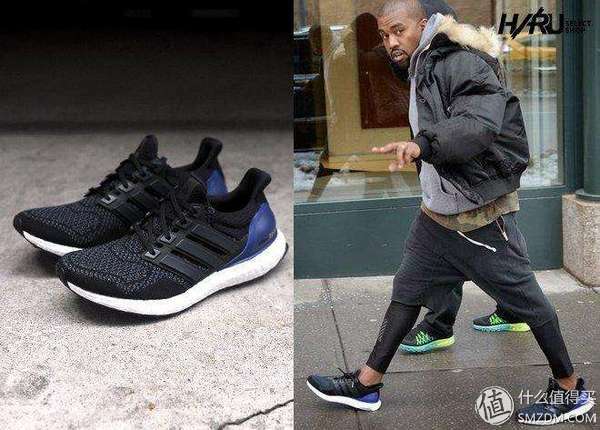 So it is high time that the Adidas Ultra Boost be born. 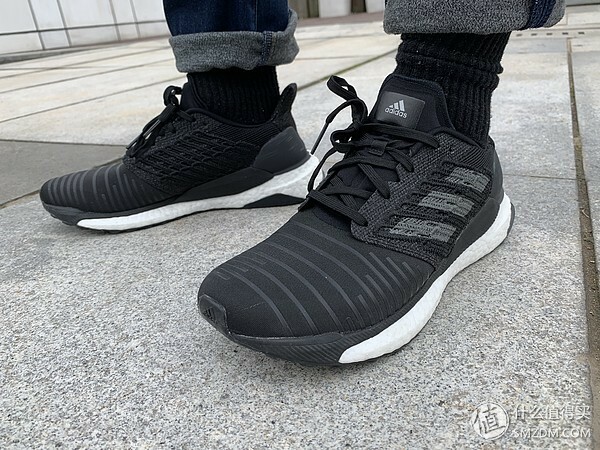 However, though the Ultra Boost or any other models are on good sale, many people would take it for granted that Adidas models are just tide running shoes——this is people’s general cognition. 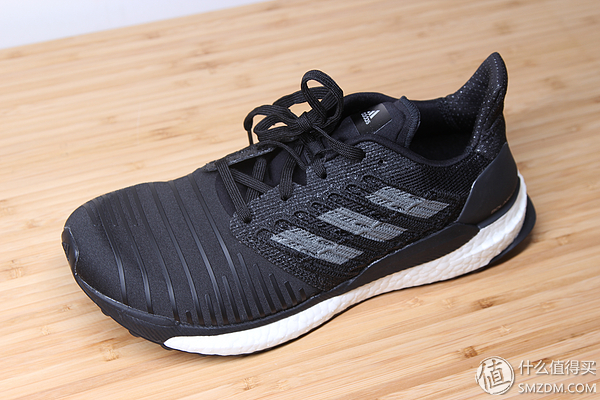 Owing to many kinds of reasons, the professional running shoe, Adidas Energy Boost, is now in an embarrassing situation. Its appearance can’t be said to be appealing——just ordinary. 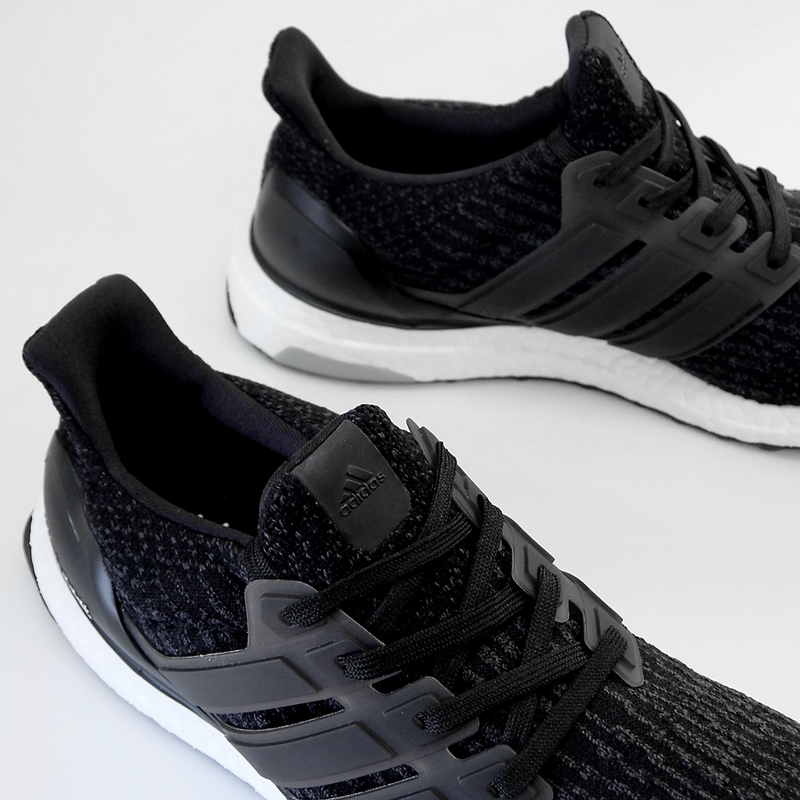 As for its setting, it is defined to be a simplified version of Ultra Boost. So, how can this product won people’s hearts? Apparently, it can not live up to our expectation. 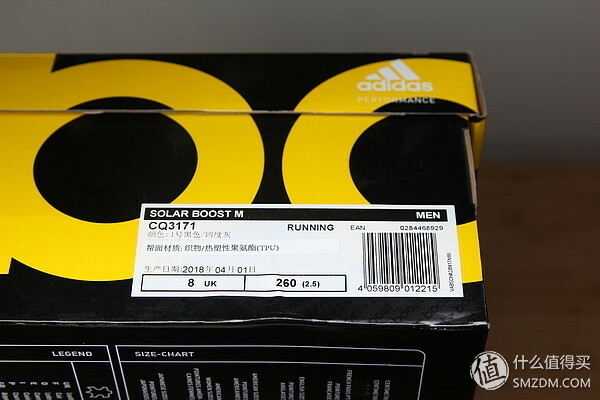 So, the Adidas SOLAR BOOST rose in response to the proper time and conditions. 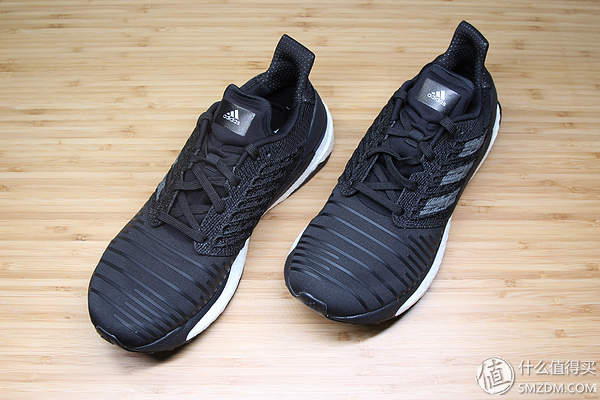 Enlightened by NASA, Adidas Solar Boost features a simple shoe type and possesses a stylish appearance that was suitable for casual wear——as is noted by various commenters. Definitely, it is not the most outstanding one in appearance among the other shoes in history, but surely it is dainty in design. Provided that you observe the shoe with care, you’ll find there are meanings in every detailed part. If you are considering copping one, there are some other colorways for you to choose. 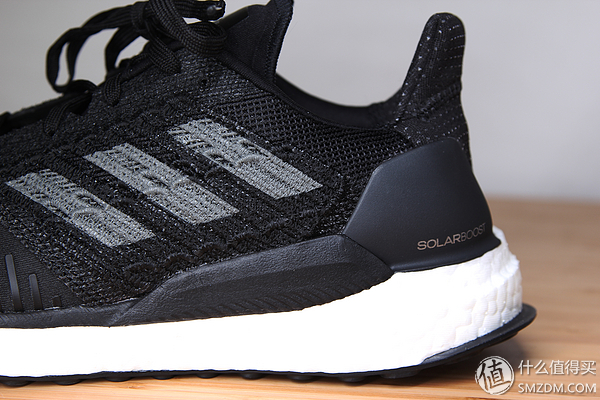 When it comes to the setting, according to official news, Adidas has nearly installed all top tech in this Solar Boost. 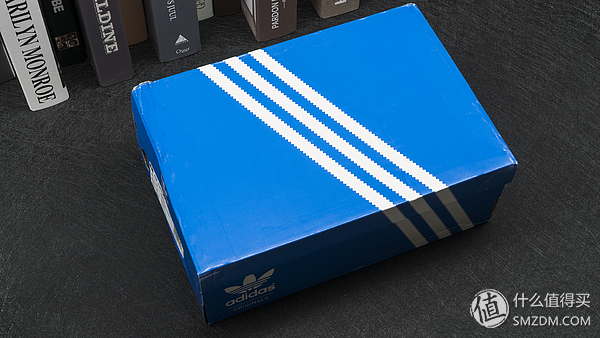 For the shoe box, there is nothing special in it. 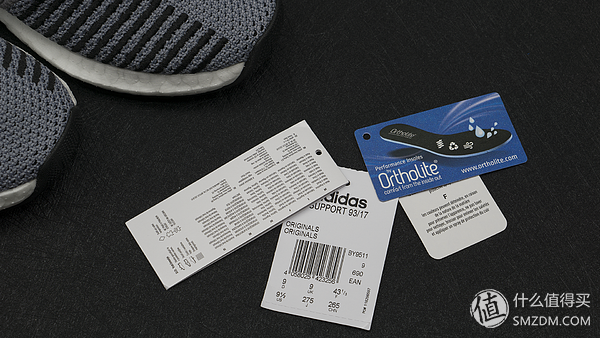 Printed on the side is the basic information of the shoe. With respect to the upper, there is a lot needs to be mentioned. 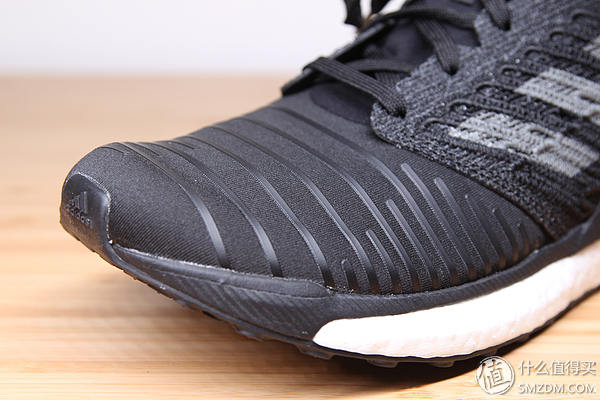 This is an area where the Solar Boost improves on any other Boost upper, to a point. Equipped with Tailored Fibre Placement tech, the woven upper is never absent in breathability and creates a web of sorts of knit fibers along the midfoot that has a locked down fit. 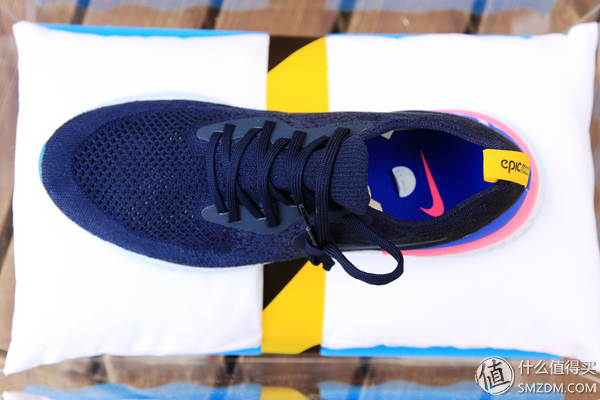 Besides, the forefoot features the Tech Fit integrated upper tech, which is super lightweight and elastic. As is known, the Tech Fit is an elasticized material, so it appears non-porous and solid that provides a customized fit. 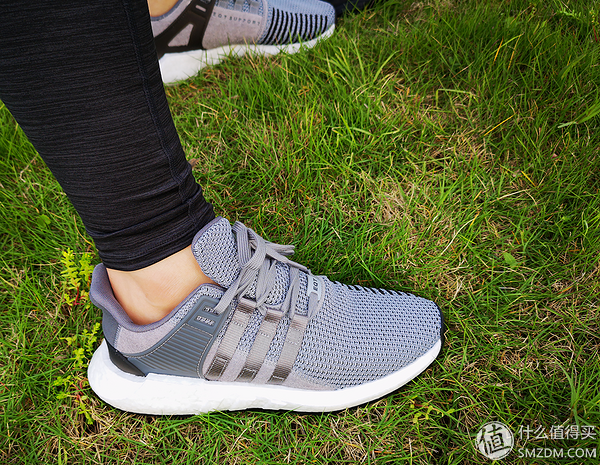 At the same time, the TFU upper Parley lightweight yarn made from marine plastic, which is not only cost effective but also environmentally friendly. 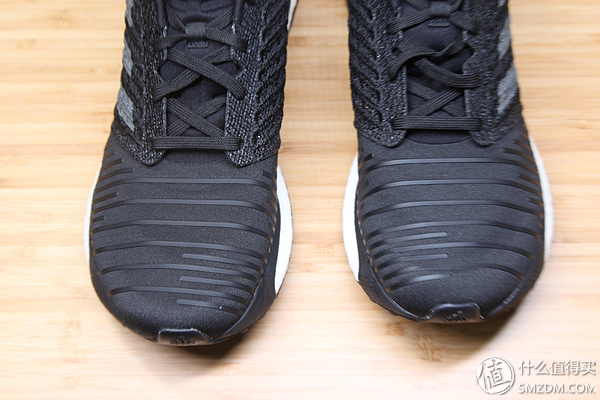 On top of that, there is a soft TPU in the heel, offering support and lockdown. 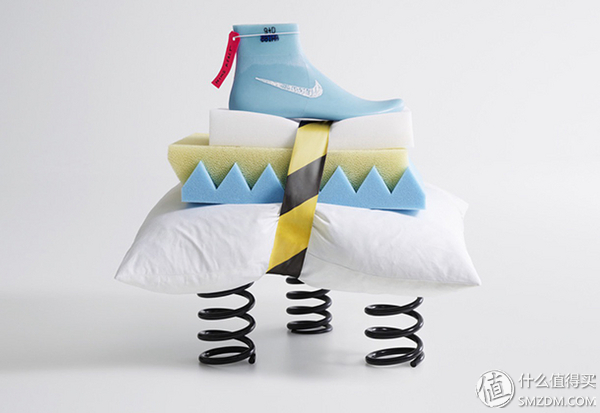 With the existence of the lacing system, the wrapping is greatly exalted to some extent. For wide-footers, the upper seems to mold to the wearer’s forefoot without squeezing the foot at all. 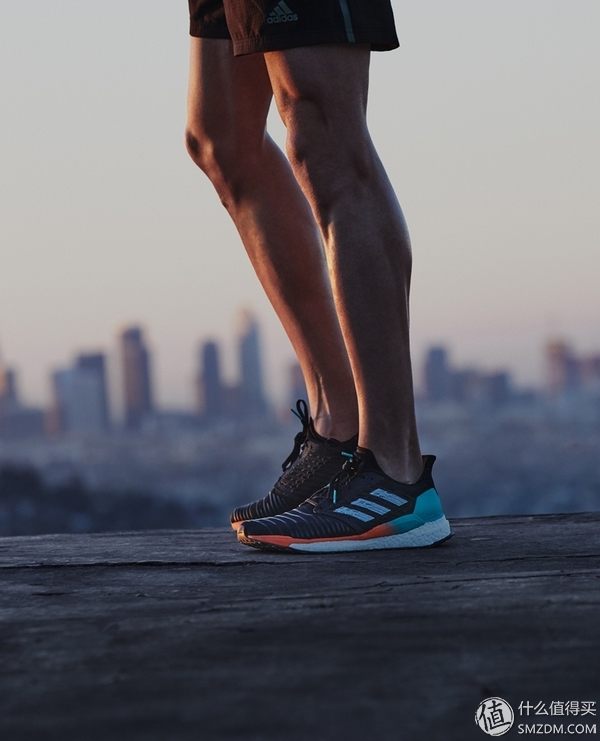 But for runners with narrow heels, they will struggle with this technology and those requiring structural support may also get frustrated. Regarding to the cushion, surely, it is the Boost that first comes into our mind. 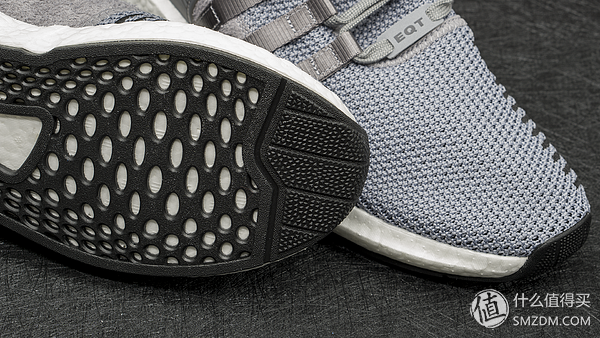 Marked by some buyers that the full length Boost midsole roam provides excellent cushioning and energy return with good durability. In spite of its unsuitability for faster paced running, certainly, many runners will appreciate its plush ride and fit for recreational runners to high mileage hogs. 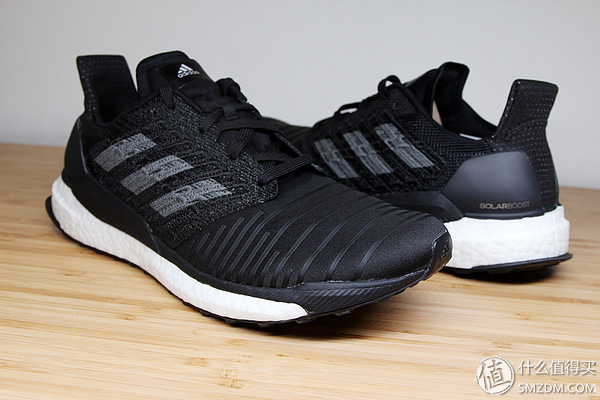 Some users have also said that the Boost provides a cushioning that is more accommodating than expected. 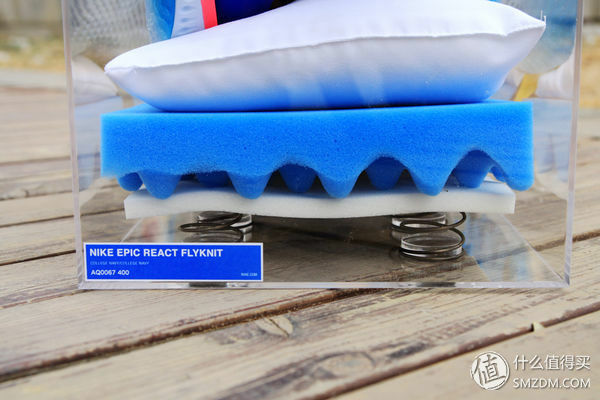 Personally, not only is the cushion accommodating, but also super bouncy. It offers us quite enough feedback which mainly comes from the midsole and the thick insole. You can barely feel your foot stay in the footbed comfortably all the time. Requiring nearly no time breaking in, the shoe performs perfectly in this aspect. Though some shortcomings do exist and the whole is somewhat unsatisfying, you can just expect a wonderful experience on court. 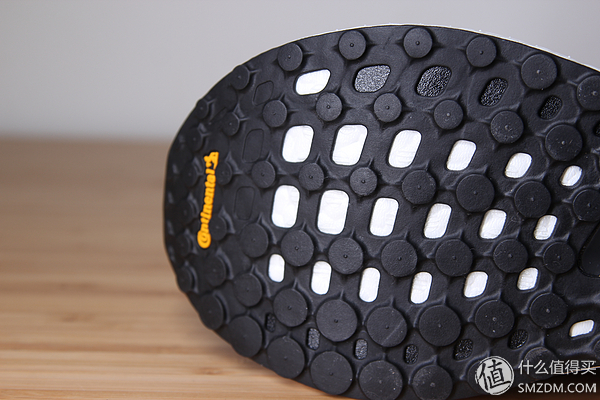 Taking a glimpse of the outsole, what first impresses you? 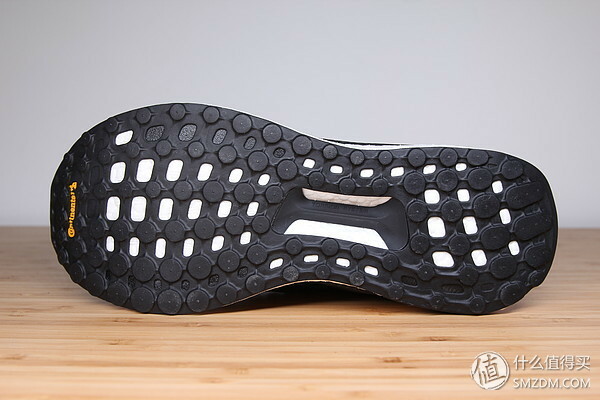 As you can see, the outsole features mainly black and white. The black materials in the holes is just the solar foam. 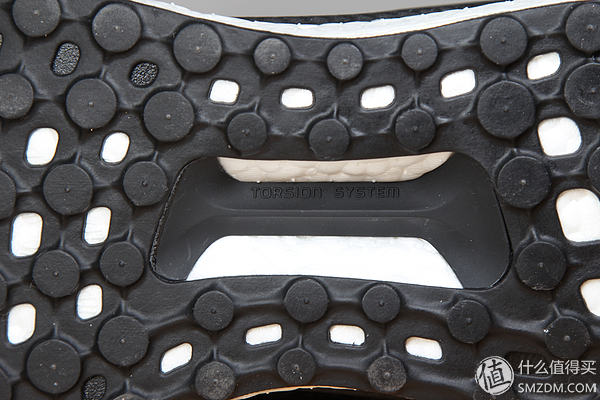 In the middle of the outsole is the Torsion System Anti-twist fixing tech. The pattern is simple——officially claimed as Stretch Web system which can improve fluency while playing . 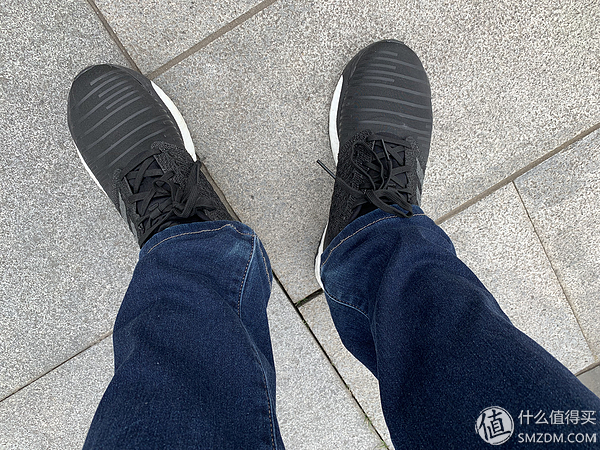 For the outsole, it is comprised of Continental rubber, bringing excellent durability; thus, if you are always dying for a long-lasting shoe, why not grab it? Having a broad heel, great grip and surface area in all conditions, the outsole provides you with an enhanced ground feel. Though not being able to have a anti-slip pattern, the grip is still awesome. 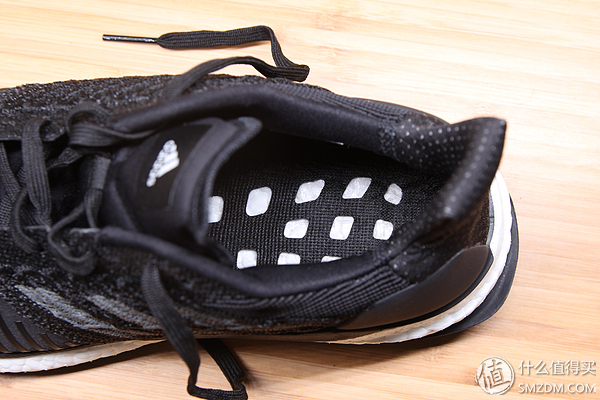 One of the shoe’s highlight is in the insole. 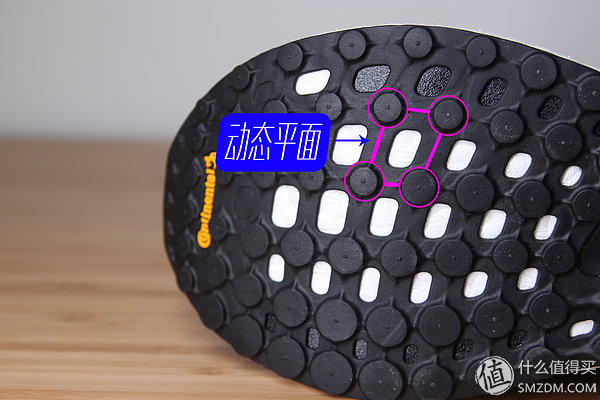 Well, you may wonder——what is the peculiarity of an insole? 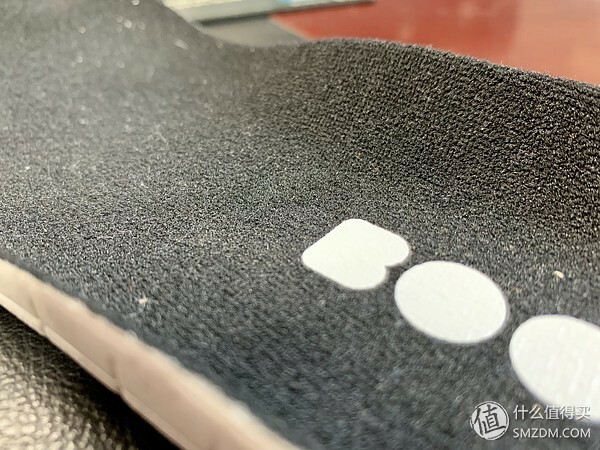 First of all, the insole is covered with flocking material which can effectively prevent the foot from sliding inside the shoe and improves comfort. Superior to the other average fabric material, isn’t it? 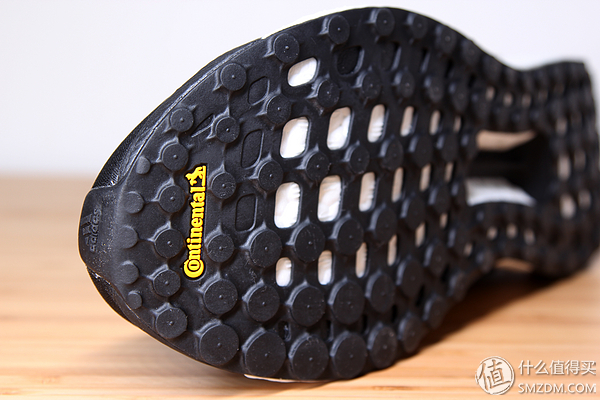 Secondly, the elasticity of the insole. 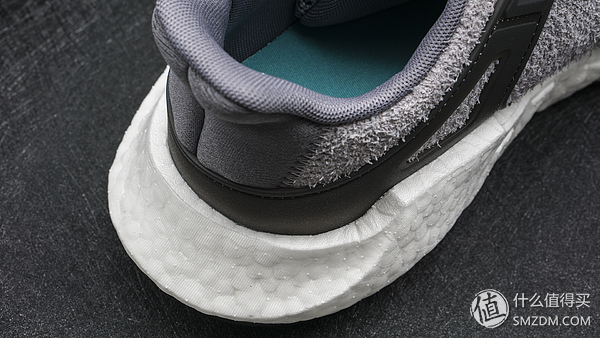 Sometimes, you can’t tell whether the bouncy is from the insole or the Boost. 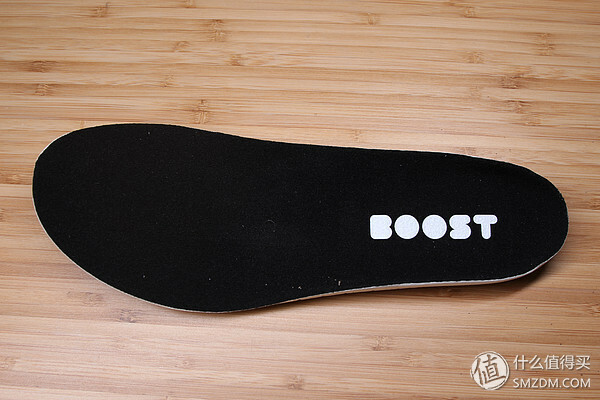 And finally, the insole s just thick. With an average thickness of 6 mm, it enhances the integrity of the wearing of the shoe. 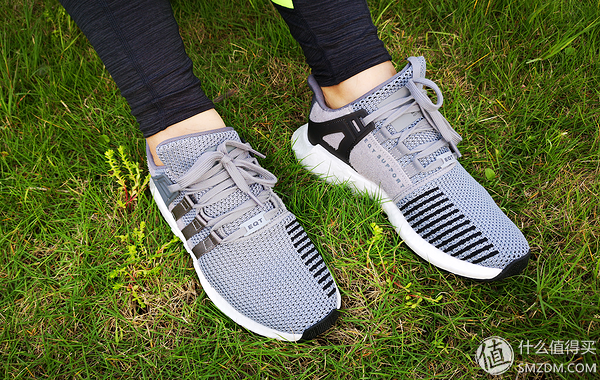 Although defined as a professional running shoe, it is yet fashion when there are outings. As I mentioned before, it is suitable for most of you. But here I’d also recommend you have a try in case the wrapping bothers you. 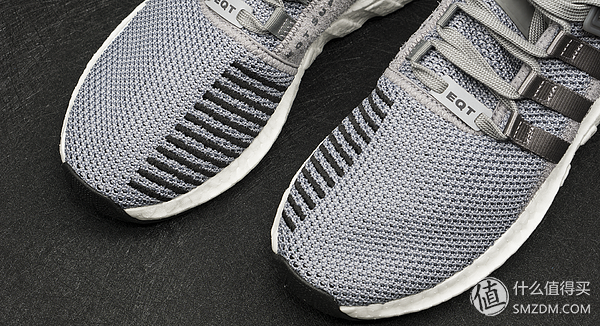 From an objective perspective, this Adidas Solar Boost is thought highly of. 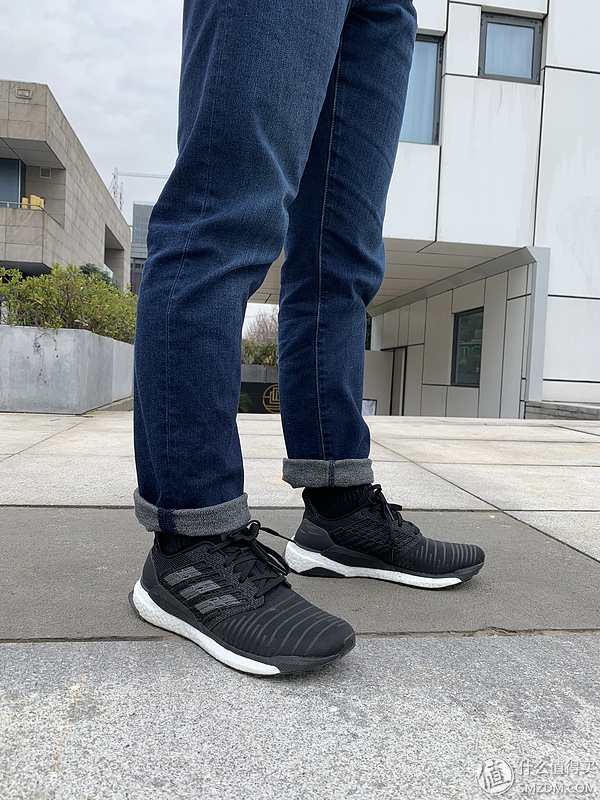 Comfortable, responsive, efficient——these are just what I hear most about the shoe. 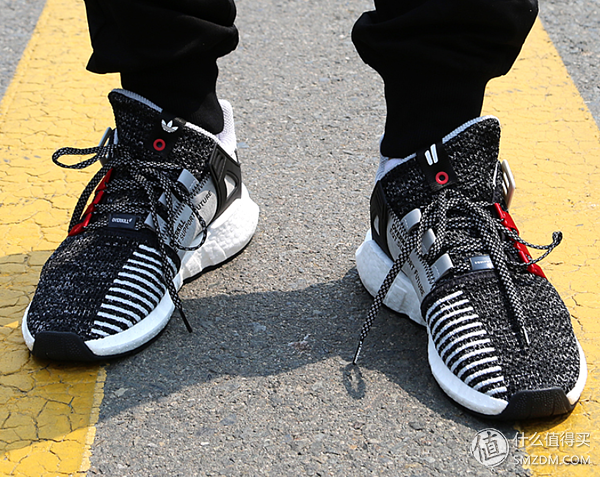 It is a move in the right direction for the high end Boost line. In fact, the wrapping does really fail some people and dispelled their desire to buy. 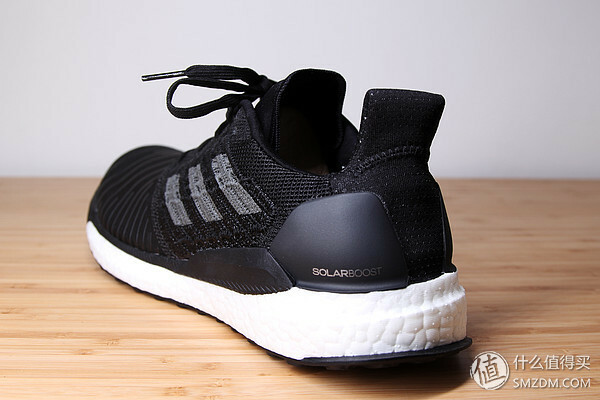 And some reckon that the Adidas Solar Boost was expensive. However, despite the high price point and other criticisms, it can live up to most people’s expectation. After all, it has proven that it enables a fantastic running adventure. EQT was originally a relatively mature series of clover Originals. 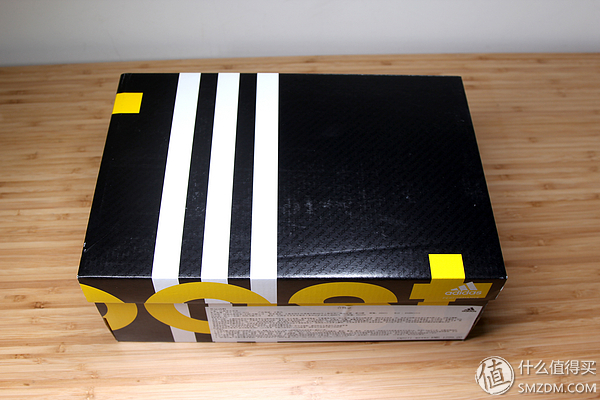 Later, some products changed to BOOST midsole and has been popular. 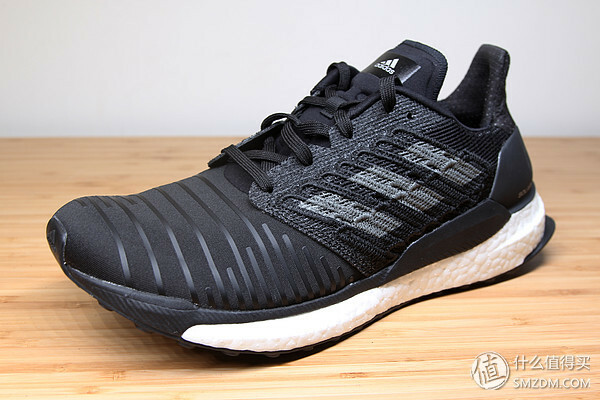 If we judged from the price for all of Adidas, I think the price maybe is EQT BOOST≥Utral BOOST>PURE BOOST, then the EQT BOOS and Utral BOOST are slightly different. 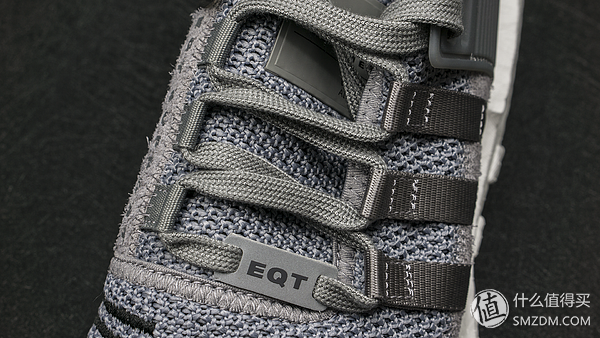 We will take a test for the EQT BOOST today. For the box ,it is really normal with the blue box . 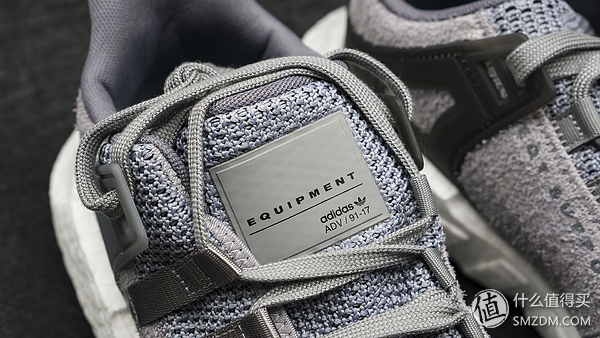 Didas EQT is called Equipment. Just like literally, EQT pays attention to equipment performance and is committed to providing users with excellent sports feedback to help users achieve excellent sports performance. At the beginning of the EQT series, it was highly valued. 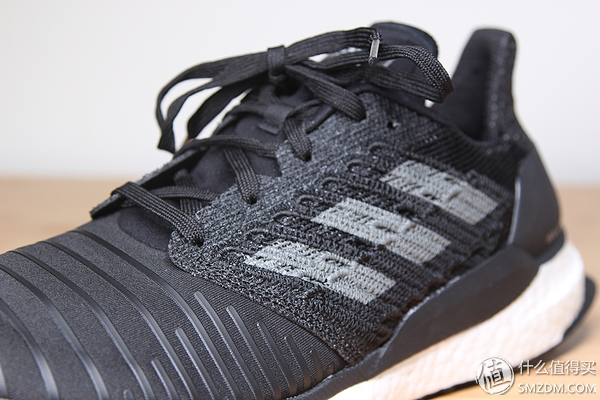 Not only did it use Adi’s iconic Performance sports series of three-bar LOGO, but also the classic black-green and white color, and even the “The best of adidas” Slogan. 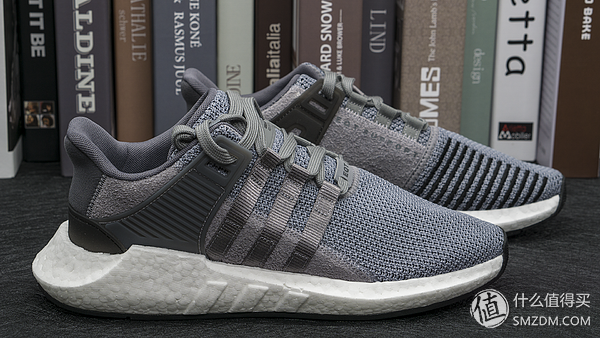 In 2017, Adidas added Boost technology to many classic styles in the EQT series, while EQT Support 93/17 is the masterpiece of all products. 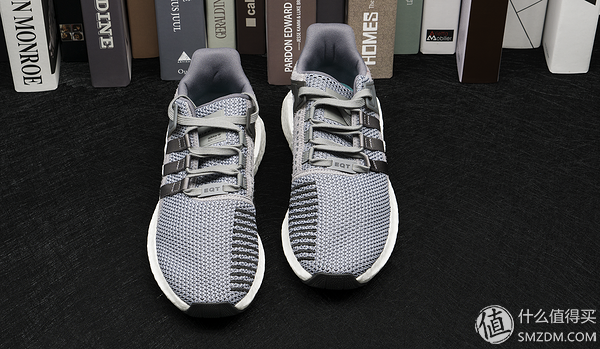 In terms of design, EQT Support 93/17 retains the EQT Support 93 asymmetrically designed heel frame, the burritos-wrapped tongue and the mid-foot portion of the iconic three-bar nylon belt. The difference is that the upper is upgraded to knitted or mesh material, and the inner and rear heel suede, leather and other materials. 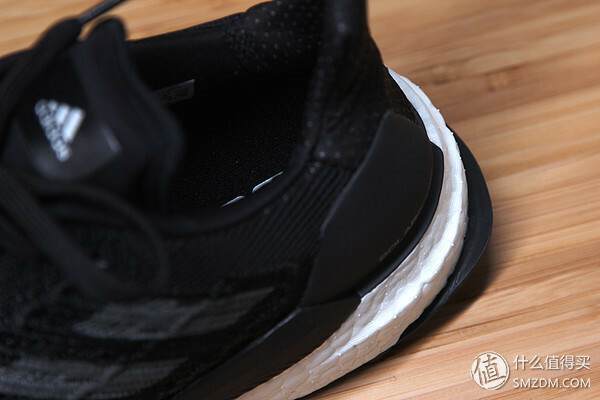 Of course, the biggest upgrade is the sole, a large piece of carved Boost outsole, which brings outstanding cushioning. Maybe to enhance stability. 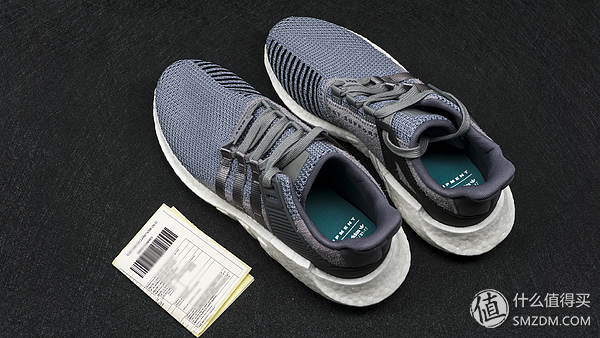 Originals EQT BOOST 93/17 continues to use the Adidas “one shoe, N color matching” strategy, some of the upper material is different, if you are not cold, you can consider a variety of other color. 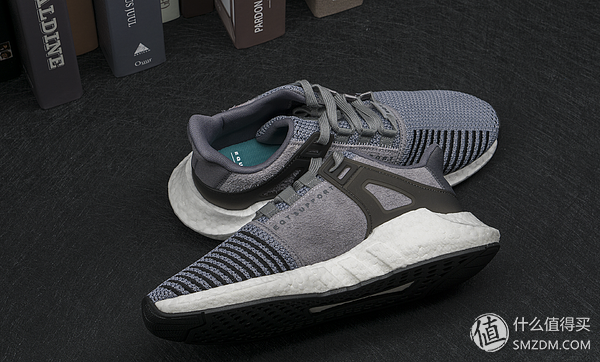 For the look : There are many similarities between Originals EQT BOOST 93/17 and EQT Support ADV, but overall it seems that EQT Support ADV looks a little more, but for consumers who like BOOST, this gap is basically not Things, EQT BOOST also has some color matching that looks like it’s still alive. 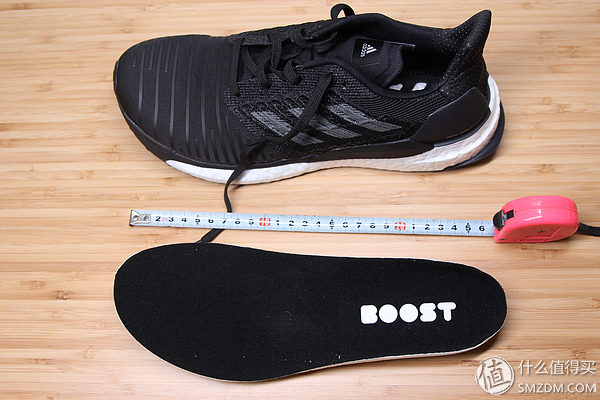 A whole piece of BOOST midsole, this material bears all the actions of Adidas in the middle and high-end shoes in recent years, even to the extent that the product line is divided according to the proportion of BOOST’s soles, the whole palm counts a file, close to the whole palm One file, half palm BOOST is another file. 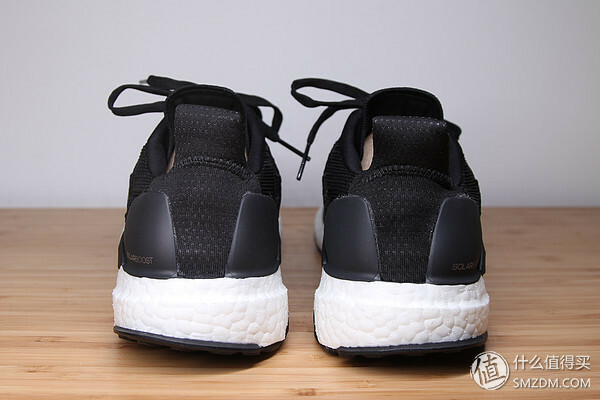 600 yuan to buy the strongest BOOST? 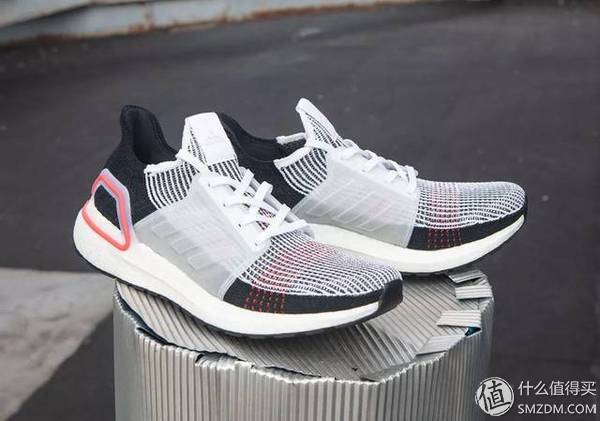 Adidas Adidas Originals EQT BOOST 93/17 Sneakers Experience.Among them, EQT BOOST is the most suitable material, all support and thickened BOOST midsole, which makes the feeling of walking on the upper foot more comfortable. In order to make the appearance symmetrical, the heel has a long bulge), and there are many people who don’t like it. If you can accept the idea of Origins or try to identify it, then some exaggerated heels will become entangled, of course not. It is necessary to force yourself to be awful if your object doesn’t like it. 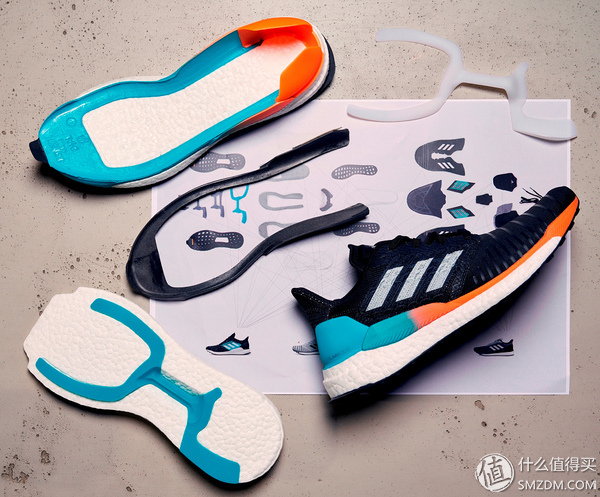 A whole piece of BOOST midsole, this material bears all the actions of Adidas in the middle and high-end shoes in recent years, even to the extent that the product line is divided according to the proportion of BOOST’s soles, the whole counts a file, close to the whole pieces . Besides the shape what really sets this shoe apart are the colours. The pink, black and white is such a slick combination and really stands out from other styles, not to mention its appeal to both sexes. I went for a size 9.5 which is a half size bigger than my last pair and this is just right for me, anyone looking for something a little different and bold in style this is your shoe. 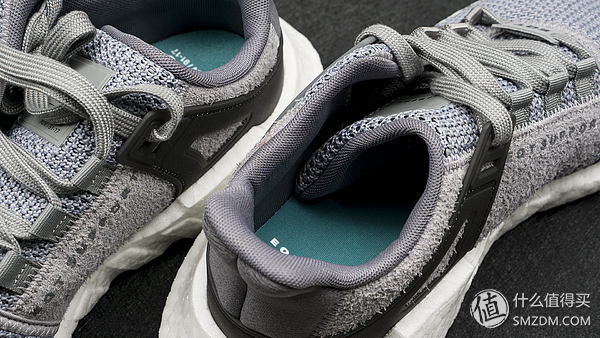 Structural elements like the sock-like knit upper, suede paneling, and TPU-reinforced heel give the sneaker a sturdy fit. 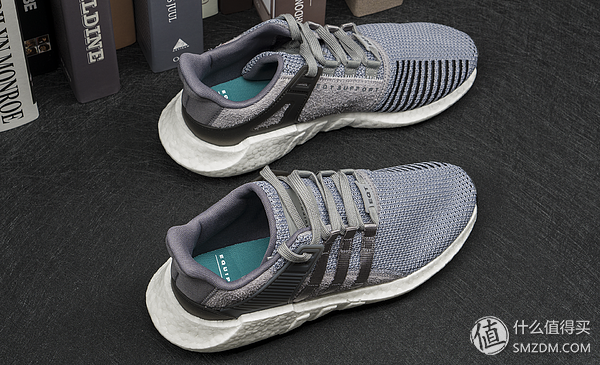 Elsewhere, the model features specific references to the OG EQT model with a reflective heel cup, runoff three stripe logo, and original lacing system. 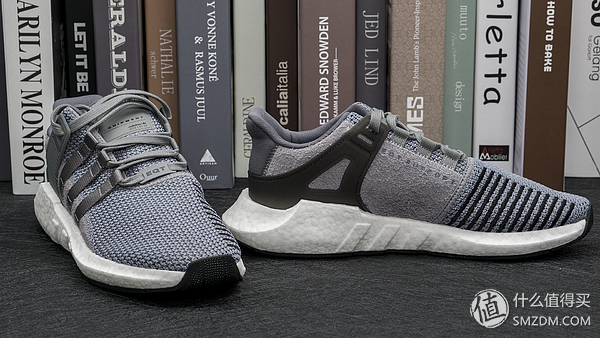 These past references are paired with a midsole made of Boost. 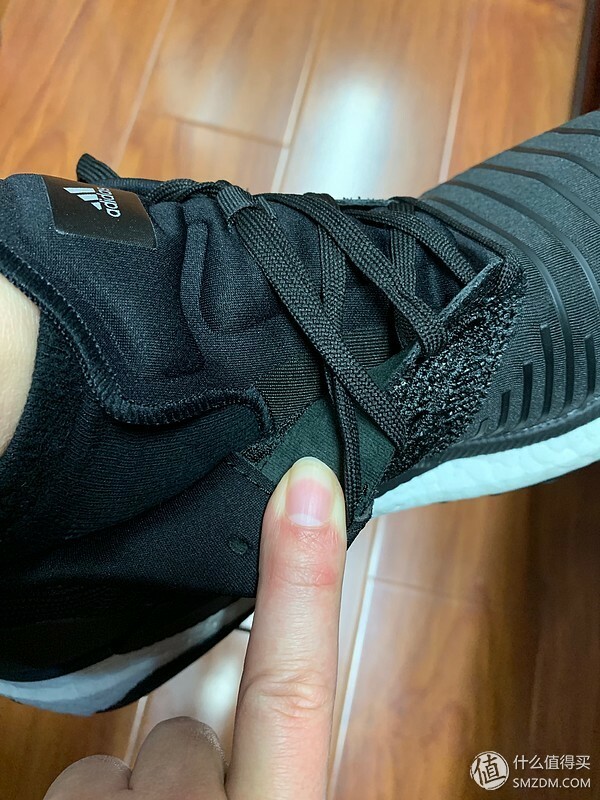 For the material : it is used the Knitted , you can also see the pores, in terms of breathability is still better than most shoes, of course, worse than the breeze series.Fine anti-slip bumps on the toe reinforcement. 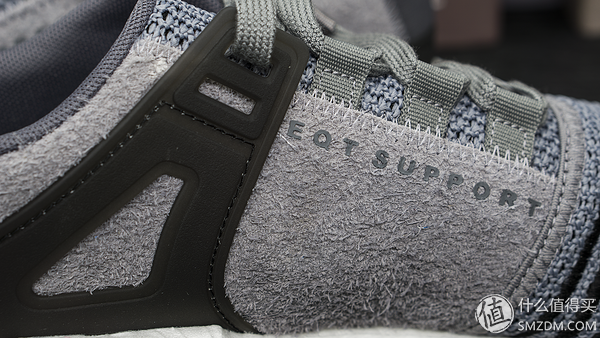 The gray model uses a green insole. On the other hand, there is the ADV 91/17 (1991-2017). 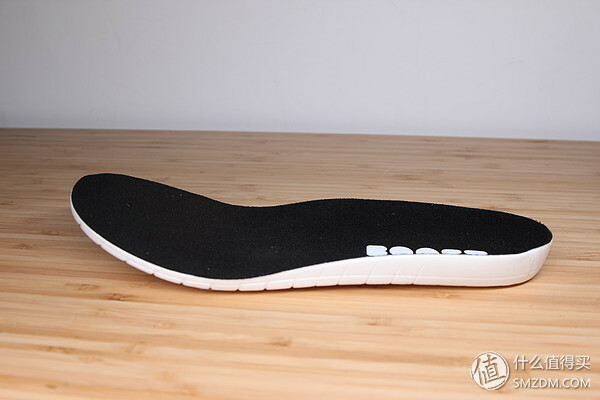 It uses the Ortholite insole, which is much better than other EVA insoles. The advantage is that the breathability is good. A suitable bevel is not easy to rub. 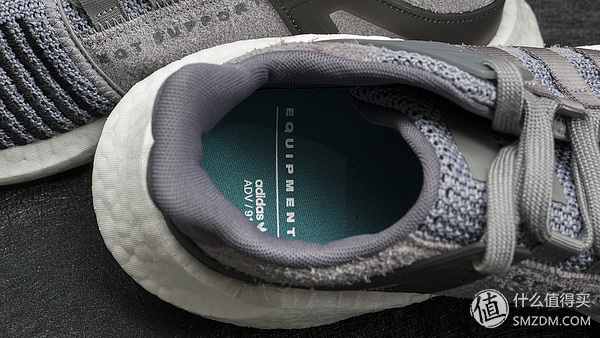 EQT BOOST’s full length midsole has larger single particles, and the measured foot feels softer. 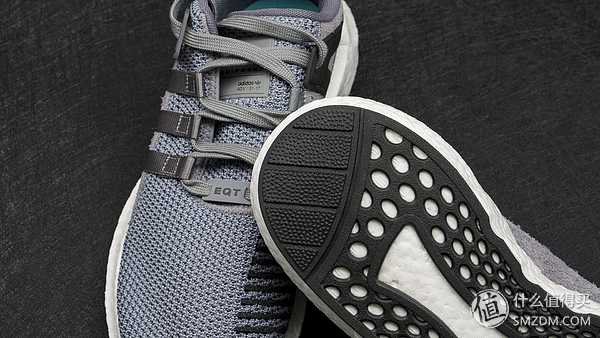 Originals EQT BOOST 93/17 uses a single-density midsole, while Utral BOOST series uses a layered midsole with different densities. Combined to achieve foot feedback, sandwich bulletproof glass is also the principle. The resulting Russian difference is that EQT is biased towards leisure, while Utral BOOST is more suitable for running. 3M’s Tag is still the imprint of 91-17. I don’t know if Originals is particularly particular special. Feedback and rebound when running are not as good as UB. 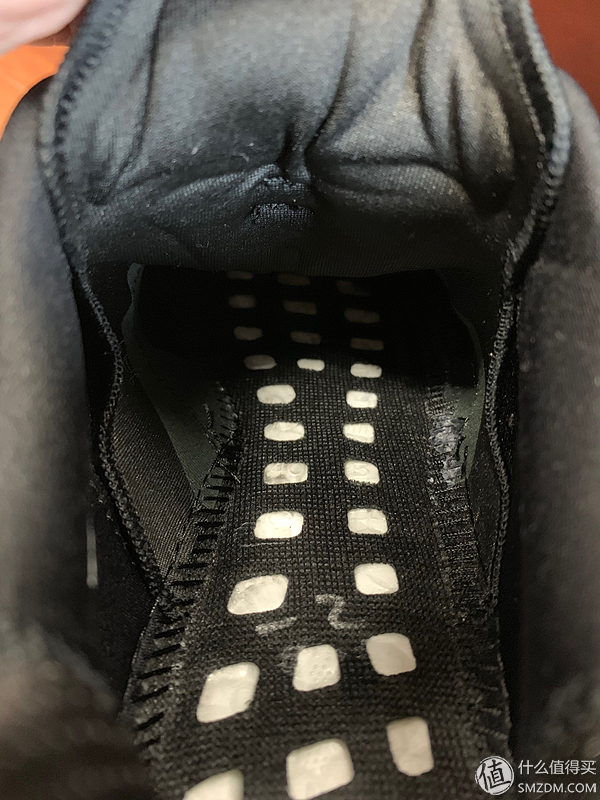 After all, there is a difference between a layered midsole and a single layer midsole. 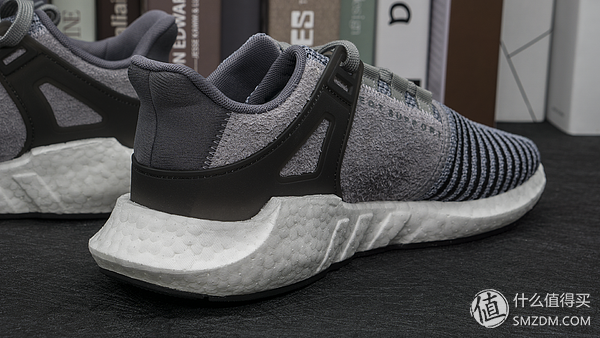 However, the back of the EQT BOOST really softened a new realm. 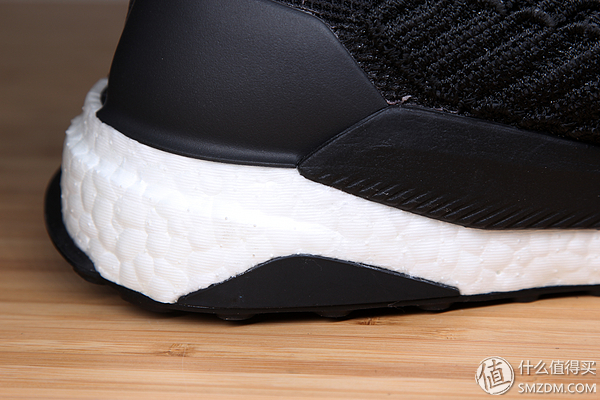 The BOOST midsole is very thick and the density is small. The following traps will be deeper. There is no problem for running, but it is not as flexible as Utral BOOST. 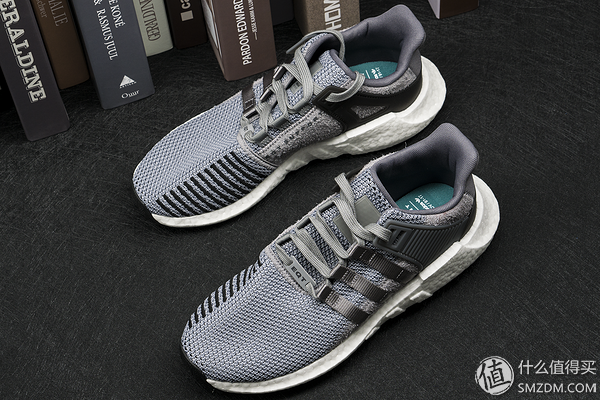 Overall : The pair I went for were the EQT Boost which were one of the first to get sold out and seemed to be the most popular. 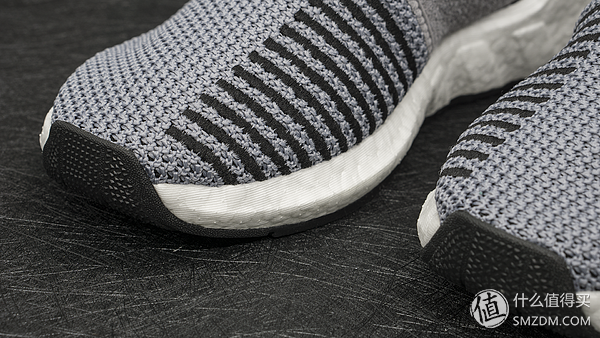 They have a great balance of style and comfort which give the Ultra Boost range a run for their money. 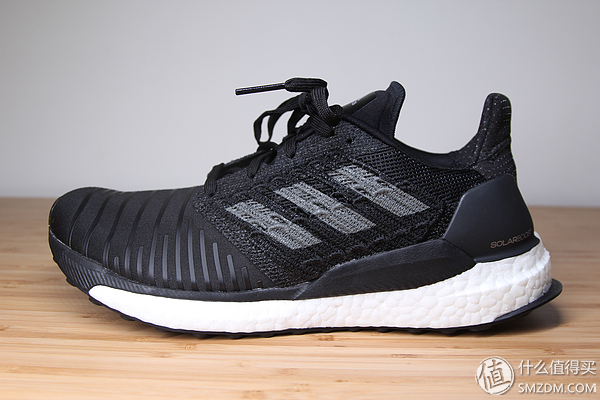 The boost itself is thicker and bulkier looking than other ranges and features a much fatter “behind” too which looks great. 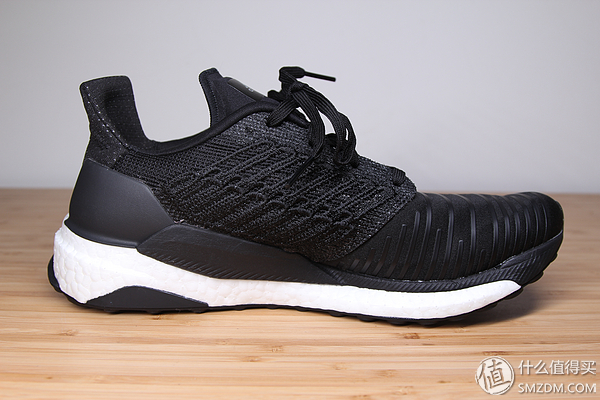 Comparison Performance Review : The Difference Between Nike Epic React Flyknit and adidas Ultra Boost ? 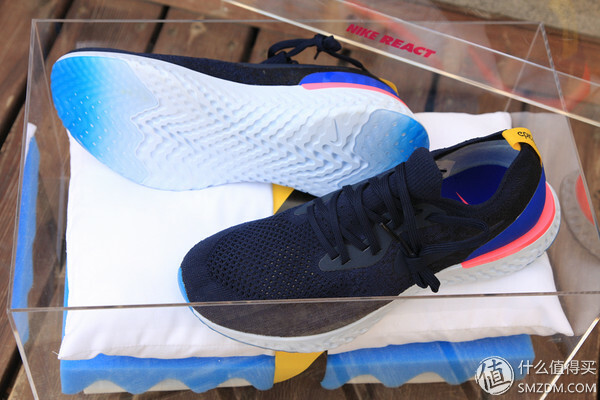 Any time that I see a new running shoe touting proprietary technology, whether it be a new foam or upper material, I usually yawn and look towards the tried and true shoes I’ve been able to run into the ground.The Nike released the new Epic React shoes this past February.The first running shoe to combine Nike’s React cushioning platform with the company’s signature Flyknit uppers,a new way to compete against its biggest adversary, Adidas. 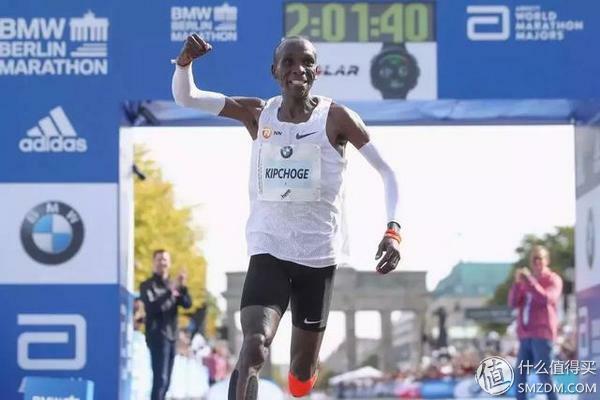 Nike had eye-catching Breaking 2 technology, which is to challenge the human limit, the latest Nike Zoom Vaporfly Elite running shoes, also has a high light designer which use nylon elastomer foam as a midsole cushioning Technology, the shape is also very subversive, it crushed other running shoes in the test of the runners world, the performance also great. 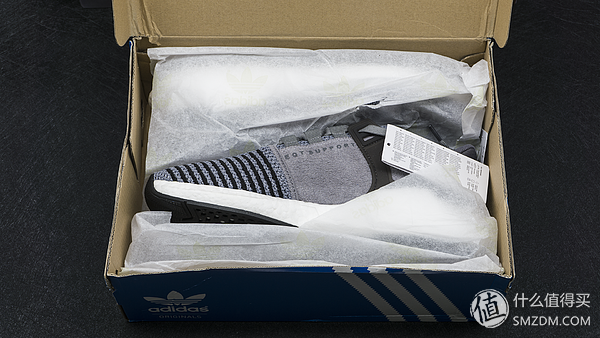 Adidas had introduced its own big innovation in bouncy soles, the Boost cushioning platform, in 2012. 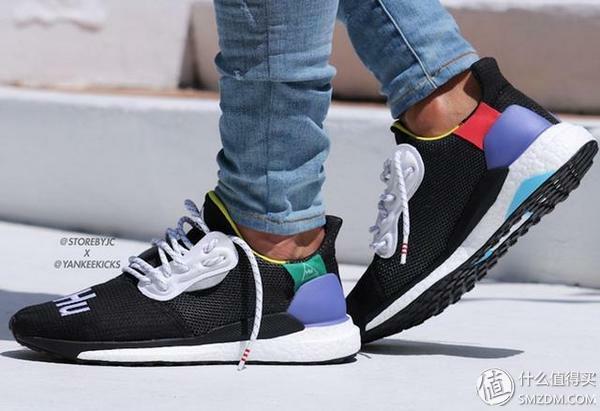 Since, it has become one of the company’s signature products, and the focal point of Adidas’s successful UltraBoost line of running shoes, which similarly features a sock-like knit upper paired with a squishy, springy sole. 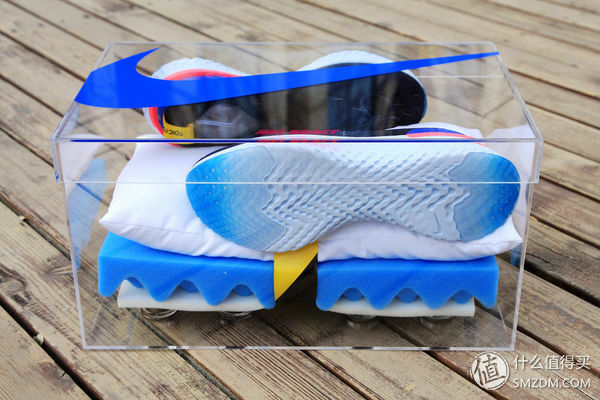 For the box, it is really cool , I like it very much !The transparent acrylic made shoe box with a pair of React, with pillow and sponge spring.I like this box very much .Special and cool.When Nike spends this much money and energy on marketing a new piece of footwear, it’s worth paying attention. Not because we should nod and listen every time a brand beats its drums around some new innovation, but because designs underlined in this way point to where the company is going. Here are more pictures as below : This durability comes from its actual chemical makeup—unlike most foams, it is composed mostly of a synthetic rubber compound, meaning it doesn’t emit as much gas as traditional foams and, in turn, better retains its properties over time. 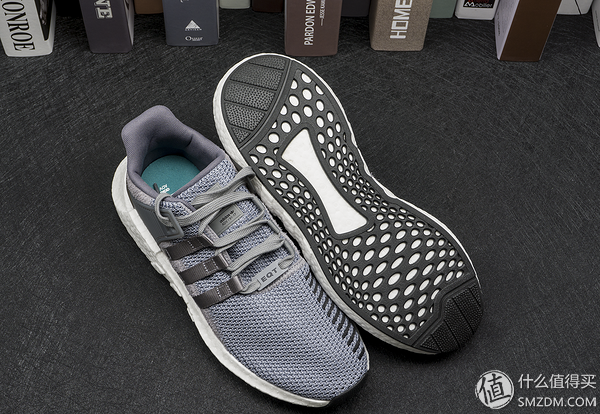 Adidas ultra boost is the model of the topic as it becomes hard to obtain it in cushion characteristics and repulsion characteristics, “the BOOST (boost) series” that adopted BOOST FORM (boost form) superior in the durability more in particular.It is the refined design which put the plastic overlay and heel counter which make stability uppercut of PRIMEKNIT (prime knit) fitting any movement, shape flexibly together. 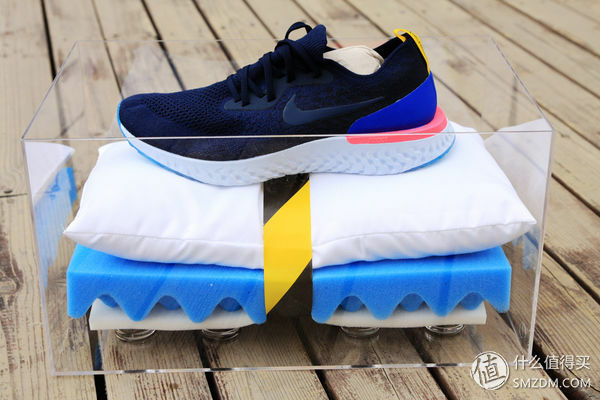 Nike Epic React uses a Flyknit one-piece knit upper,materail .But instead of using a flying through, it uses two patches material for lacing up. One of the characteristics of knitted uppers is that they can have different weaves for different positions. 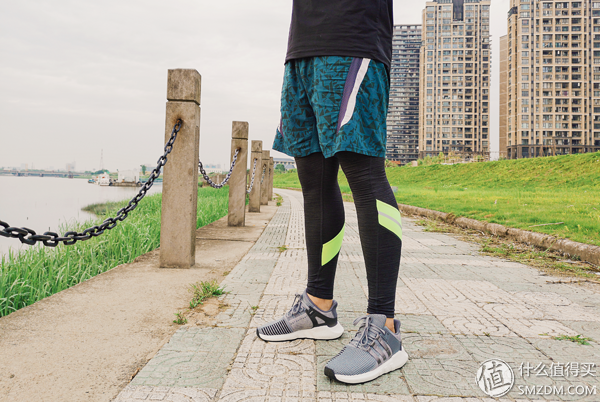 For example, React uses a large mesh to ensure heat dissipation and stretch at the foot surface, while the outer side is dense weave to ensure stability during exercise.